In tough times it’s hard to justify dining out or stopping off for a glass or 2 after work on a regular basis. Creative restaurateurs are coming up with a number of deals and promotions to drive customers in out of the cold. Many of these deals are only publicized in their e-newsletters or spread by word of mouth in the foodie circles. Sites like Yelp & Chowhound give great tips on places to imbibe on the cheap. 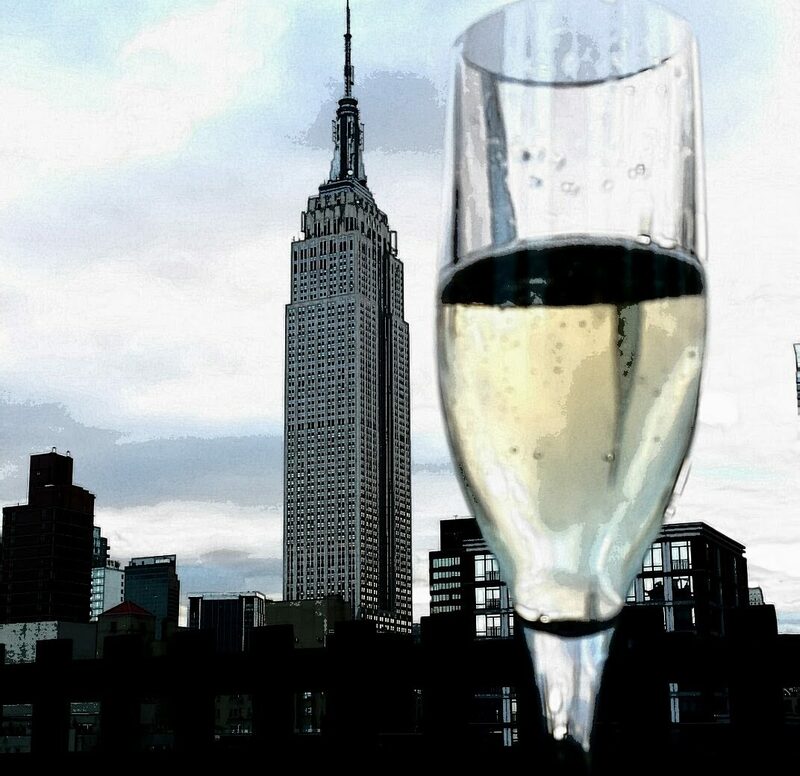 From BYOB spots to free appetizers here are my great finds in NYC wine steals and deals! BEST BYOB- With corkage fees ranging from $10-$50 in restaurants throughout the city here are 2 places I’ve checked out recently that offered great service, food and value. This postage stamp sized wonder has tasty reasonably priced French fare and a BYOB always policy. Bring your cash as they don’t accept credit cards! Expect a wait in peak dining hours. Modern stylish and comfortable The Orchard offers free corkage on Sunday nights for that special bottle in your cellar. One of my favorite Theatre District haunts featuring a $25 dollar Italian wine list in addition to good by the glass values. The friendly knowledgeable bar staff will guide you in your selection according to your food choices. The under $50 wine list offered only in the bar room offers great value in selection and taste. The small plate selection of Alsatian inspired fare makes this a must for a stop after a day at the MOMA. A unique hidden treasure section on the regular wine list also offers some terrific values in yet undiscovered varietals and regions. This shrine of cheese geeks and gourmets is offering up some deals including a 60 under 60 wine list at the bar and deliciously wicked small plate flights including liquid foie gras (my own personal food crack). 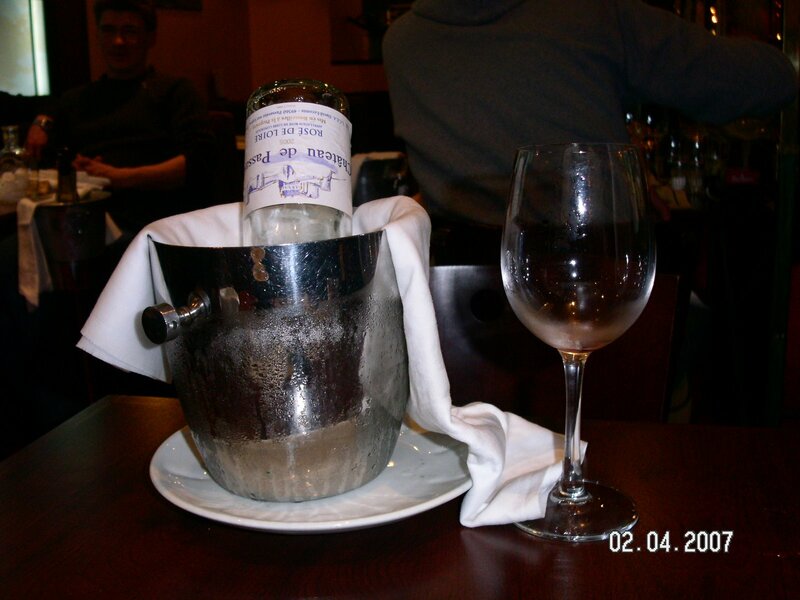 On Mondays any bottle under $150 on their extensive list is half price in the main dining room. The charming space under this Art Deco jewel in the West Village has always been known for it’s creative cocktails and innovative wine selections. Every month they are offering a different cocktail/tapas combo. This month features the Castro a cocktail composed of aged Rum, Calvados, and freshly squeezed orange juice paired with vegetable empanaditas for $15 dollars. The $20 jazz brunch on Sundays is also a NYC must do for music lovers wanting to pair some soulful songs with the complementary Blood Orange Mimosa included in this devilishly good deal! Every Monday this gem of a place entices new customers with an incredible culinary value. For $60 you get a 5 course Chefs Tasting Menu with wine pairings. The evening also includes entertainment with Brazilian inspired guitar! As I explore this topic further I’ll post more about what’s new and note worthy! With all these finds I’ll be more apt to be watching my waistline instead of my wallet.